As owners, we invest so much in the well-being of our horse or horses. To keep them in their best health and achieving through optimal performance, the maintenance of your horses stable, tack and trailer is essential. We’re sharing the top tips that we allow your horse to live in luxury, comfort, and well-health! The regular maintenance of a stable is vital for ensuring the health of both horse and owner. Unclean horse stables encourage decay and moisture induces rotting, particularly to wooden stables. Keeping on top of daily mucking out is a sure way to achieve optimal purity and the structure lifespan. 1) Be sure only to remove muck and wet, most of the bedding can be saved and reused, this is both efficient and economical! Ensure you redistribute the leftover clean linen. 2) Get an old spray bottle and fill with diluted purpose disinfectant. Give your stable floor a quick spritz to remove ammonia smells. 3) Be sure that your wheelbarrow is facing the direction of the door before you start filling it. This will make maneuvering it a lot, much easier once you’re finished! 4) Put together a Daily Cleaning Kit. Having everything you need in one place will allow you to do this efficiently and effectively day after day. 5) One effective strategy when time is short is a deep litter system. Pack the stall full (we mean full!) of shavings, at least 12-18 inches from wall to wall. Bank up the walls, this offers a supply of fresh shavings daily after quickly removing muck. Daily maintenance is key. However, to avoid the development of nasty germs, we recommend a deep cleaning monthly or every other month. Of course, doing this when you have rich pastures to maintain and home your horse temporarily will make life a lot easier. This is a messy job. Be sure to have work clothes, a waterproof jacket, and some quality boots on. Get everything you need within reach before starting. This will help you do an efficient and clean job and avoid any traipsing back and forth trying to find things. Remove all matting, buckets, feed, etc from the stable. Look out for any cracked or broken equipment that may need replacing. For a deep clean, remove manure and shavings from the stable to allow for thorough cleaning and fresh bedding. If available, a pressure washer is the quickest and best method for removing stubborn dirt and grime. Be sure to concentrate on the floor, walls, doors, fixtures, and fitting. To ensure the removal of nasty bugs, use a purpose disinfectant. A stiff brush will really get deep into the nicks and cracks. If possible, invest in some new rubber matting to put in the stable, it may be your old matting that’s really holding the nasty smell! Three Top Deep Cleaning Tips! • Try an Odour Eliminators, Nature’s Miracle is a great one! Just apply using a spray bottle or pump sprayer at full strength. • For cleaning your stable aisle, add one tablespoon of finely ground salt to 2 gallons of water in a sprinkling can. Swish it vigorously, then sprinkle generously in the area. 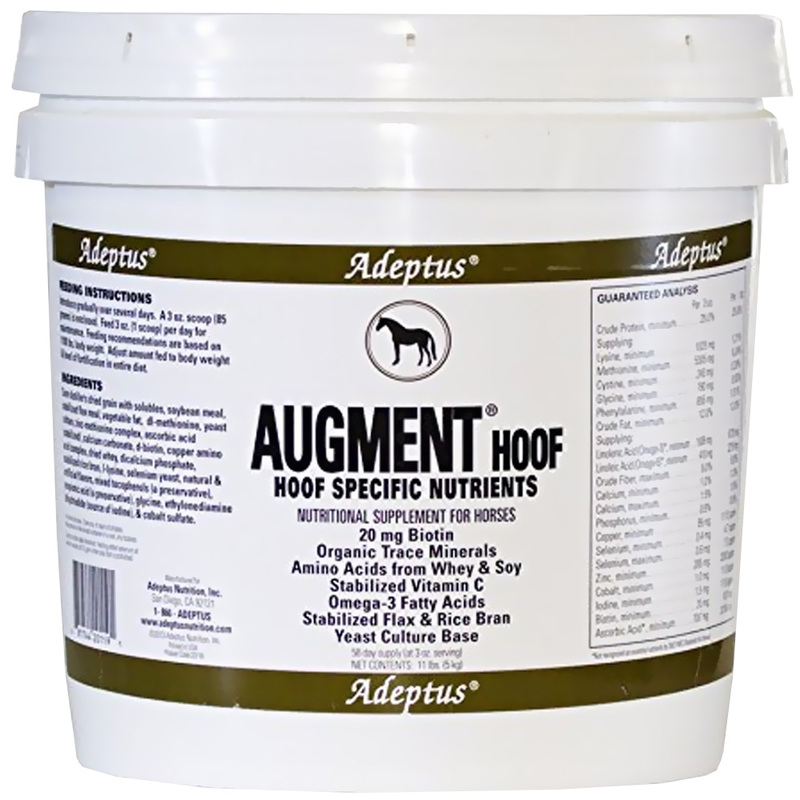 This will smell fresh and is completely natural and safe for your horses. • Work hard to keep equipment clean. Regular maintenance will help keep your horse’s environment hygienic and nasties free. Some horse owners love it, some hate it, but inevitably we all must clean our tack! The better we take care of saddles, bridles, halters, and bits, the better they’ll take care of us. Here are some tips and tricks to hassle-free maintenance that will ensure a long life for your tack. To ensure the best results, it is important to separate your tack’s components at least every 5 rides for a deep clean. However, be sure to wipe down your nail with a damp cloth after every use to remove grease and sweat. 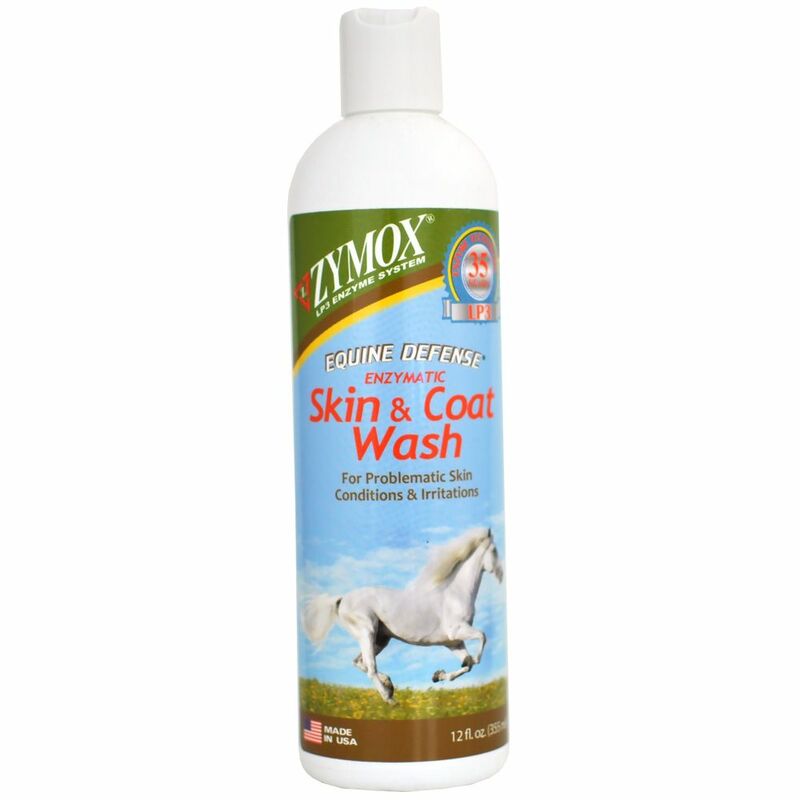 This will make the deep cleaning much more comfortable and ensures safety for both you and your horse. • Before applying anything wet to the leather, with a soft, dry brush or a vacuum with the brush attachment, remove any surface dust, dirt, and grit. This will keep your water cleaner and prevent any scratching. Pay specific attention to the underside of the skirt and along the stitching and grooves. • Wash the leather with warm water and let it dry while hanging thoroughly before soaping. This will make the leather more susceptible to the soap ultimately giving it a longer shelf life. • Looking for some extra luxury? Adding some spray-soap to your saddle soap will make it extra soft. • Be sure to always use separate cloths for washing, soaping and polishing for the best results. • When cleaning the tack, double check that all stitching is tight and intact. Loose threads may cause malfunctions such as a slipped saddle or lost stirrup as the worst time. Melt all ingredients together over medium heat, pour into a 125ml jar and all to solidify. • Be savvy about your storage! Extreme cold or hot conditions can be detrimental for your leather tack, try and keep it in a dry, temperature-controlled environment. Also, leather can be a tasty treat for rodents so keep it somewhere out of nibbles way! • Begin by using hot water and a tooth/nail brush to remove the worse of the grime, paying extra attention to the inside of joints. • Soaking in hot water and white vinegar mix can help remove any tough to shift marking. • If preparing for a show or just wanting to achieve the ultimate shine, placing your metal tack components in a dishwasher will bring them out squeaky clean! • Using metal polishes with a soft cloth can provide that extra sparkle when showing. Remember to leave your horses Bit out. Brasso is not tasty! • One recommendation we came across was dipping the Bit in Listerine. 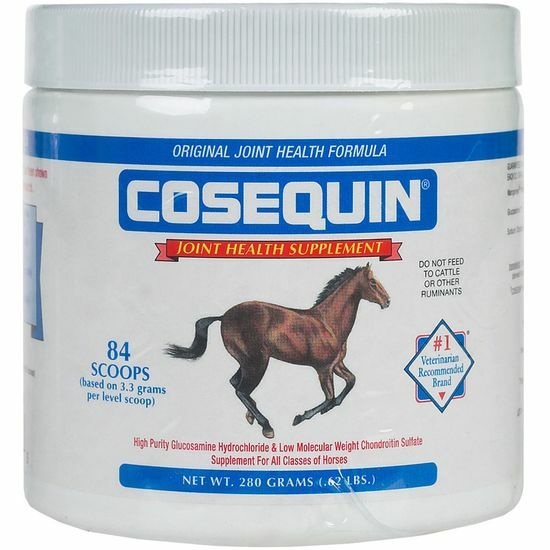 This kills bacteria and leaves a peppermint taste your horse loves… Try it out and let us know how it goes! Let’s face it, it’s no one’s favorite job, but proper trailer maintenance will ensure a quality appearance and extended lifespan. It’s important to remove any dropped feed, muck and wet spots after every journey. Yet, deep cleaning can be done periodically dependent on use. 1) Remove everything – Take out tool boxes, extra shavings, hay nets, etc. Don’t forget anything stored in the tack room. 2) Remove matting to be separately washed and disinfected. 3) Using a stiff broom, sweep any debris into a pile for removal. Collect with a dustpan brush. 4) Using a low-pressure hose rinse inside of the trailer, floors, and walls. Using a pressure washer may seem like a quick solution but isn’t recommended as it spreads dirt and bacteria around the trailer. 5) Using a foaming soap agent and a stiff bristle brush, scrub the inside of the trailer from top to bottom. Be sure to use a brush that will get into all the corners, nooks, and crannies. 6) Use a softer, handheld brush to concentrate on trailer components like hinges, latches, and ledges. It’s vital to keep these in good condition to ensure operational soundness. 7) Gently rinse off foaming soap agent, re-scrub any stubborn marks and brush out any excess water. 8) Disinfect all interior surfaces of the trailer using a stiff bristle brush. Spray diluted disinfectant and leave for the instructed time for that product before brushing. 9) Gently rinse surfaces again. 10) Whilst allowing the trailer to air dry, clean the previously removed matting. Brush excess debris off, rinse and scrub using the same method as for the trailer. 11) If your trailer has a tack room, you need to approach cleaning this with a bit more care and attention. Like with the main part of the trailer brush out any debris. Then taking a bucket of hot, soapy water and sponge, wipe the walls, saddle racks, bridle hooks, and any other components down. Follow this by spraying all-surface disinfectant and wiping with a wet cloth. Remember you’ve spent a lot of time cleaning your tack and the last thing you want just before a show is to get mud and grim on it from your trailer! 12) Once everything is fully dry, place all removed items back into the trailer and you’re good to go! Emily Davis works at Cheval Liberte as community manager. Cheval Liberté have been designing, developing and producing stalls, stables and stable equipment since 1995, Driven by their passion for horses, Cheval Liberté was founded by both riders and breeders and since 2005 this passion has been implemented in the UK, with our North Wales company being the sole importers of Cheval Liberté products for distribution and erection throughout the UK & Ireland.